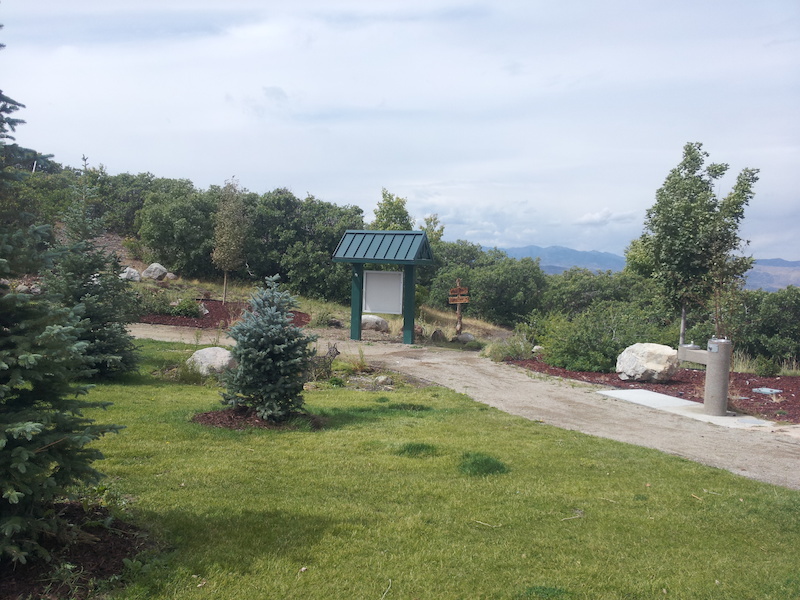 The far end of the Suncrest area is a nice trailhead with a drinking fountain and ample signage. From here you can drop down the North side via the downhill specific Maple Hollow trail, or head south towards Utah county on the South Maple Hollow Trail. South is easier, and will connect you back to Corner Canyon via the Eagle Crest trail.